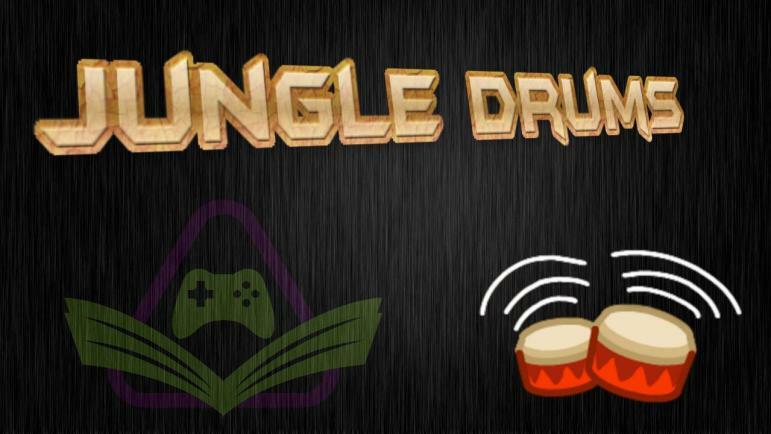 Your JungleDrums host, AcuteJungle66, is joined by Gimboid to delve into this week’s latest tech and gaming news. NVIDIA RTX reviews are live, Dead Rising studio closes, Destiny 2: Forsaken‘s Gambit mode is free this weekend, and more! PC Gamers have patiently been awaiting the release of the new flagship graphic cards from NVIDIA: the RTX series, which utilise the Turing architecture. This article from Ars Technica sums things up quite nicely, and features some accessible benchmark scores which can be quickly glanced at. The majority of tech-orientated YouTube channels have already published their benchmark scores, and the consensus appears to be that this is one of the worst releases in years. Even so the cards do indeed outperform previous generations, the price to performance ratio appears to be significantly steeper than in the past. Sony has announced their own mini classic console, the PlayStation Classic, which is a miniature version of the original PlayStation. It comes with 20 ‘generation-defining’ games and is poised to launch in December; Sony is of course accepting pre-orders as of now. A complete list of games has not yet been announced. So far, the PlayStation Blog has only confirmed five titles: Final Fantasy VII, Jumping Flash, Ridge Racer Type 4, Tekken 3, and Wild Arms. According to PC Gamer, yet another development studio will be closing their doors; Capcom Vancouver is the latest casualty in what is steadily occurring much more frequently than in the past. A Capcom representative has been quoted saying: ‘As a result of reviewing titles in development at Capcom Vancouver, Capcom has decided to cancel the development projects at this studio and will concentrate development of major titles in Japan.’ There is no confirmation on whether this means the Dead Rising franchise will be dead, with no chance of rising every again. If you own Destiny 2, but have not purchased the Forsaken expansion yet, then you will at least be able to try the Gambit mode for free this weekend. More details can be found in this article from PC Gamer. Rockstar Games has made an announcement concerning the online component of Red Dead Redemption 2. Red Dead Online will combine narrative elements with both cooperative and competitive gameplay options. It will continue to receive updates throughout its life cycle, much like GTA Online does. Evidently, Red Dead Online and Red Dead Redemption 2 are viewed by the team as two separte products that will grow independently of each other. According to PSU, we can expect an announcement concerning the release of PUBG for the PS4 in the very near future. An entry for the game was spotted on the website for the Korean Ratings Board. What Do Video Games Provide That Is Unique To The Medium?